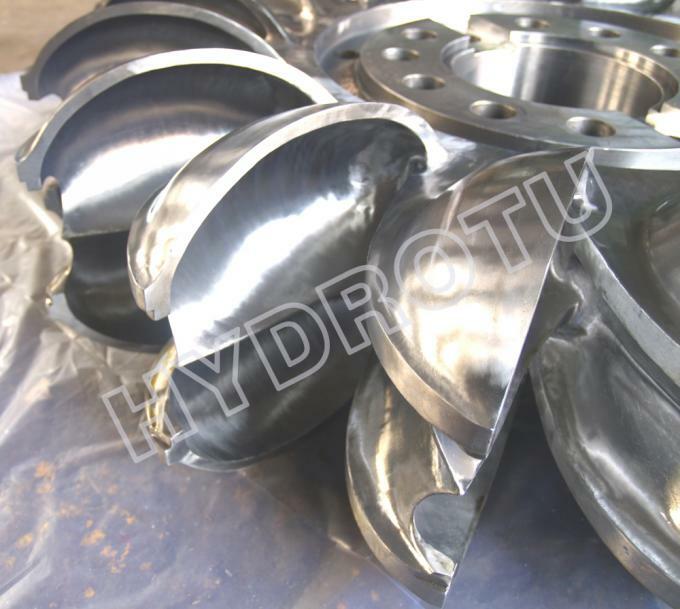 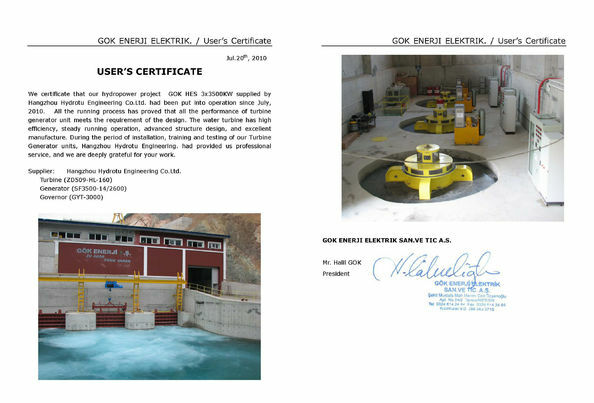 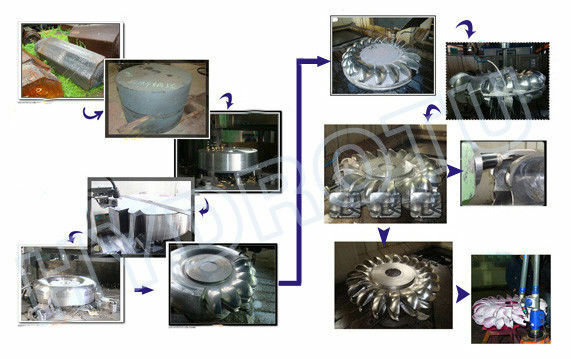 The Pelton turbine is widely used in hydropower station with the heads from 80-1000m. 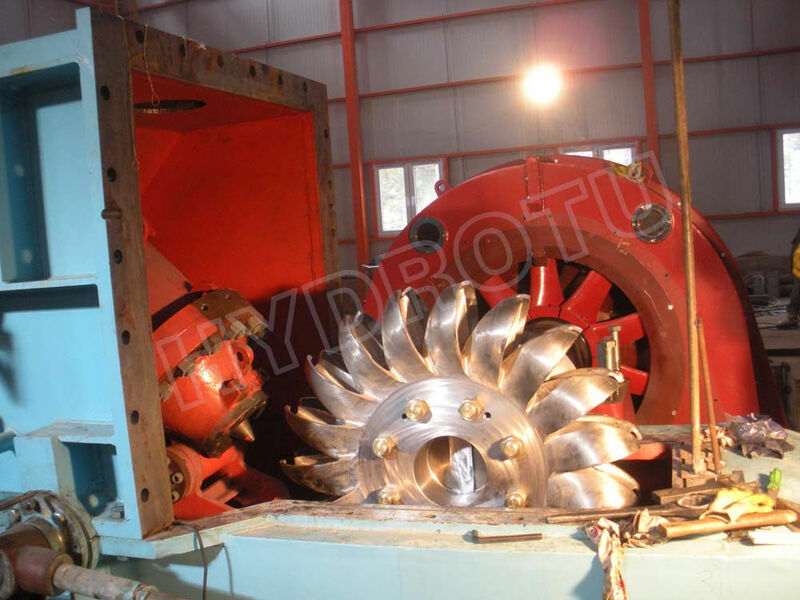 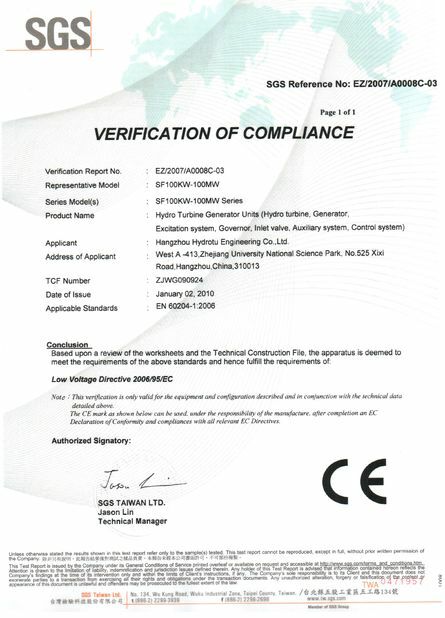 Hydrotu Pelton runner with Forged integrally + Entire CNC machning has already achieved the ace level in the world since the accumulation of the high head runner experience in decades. 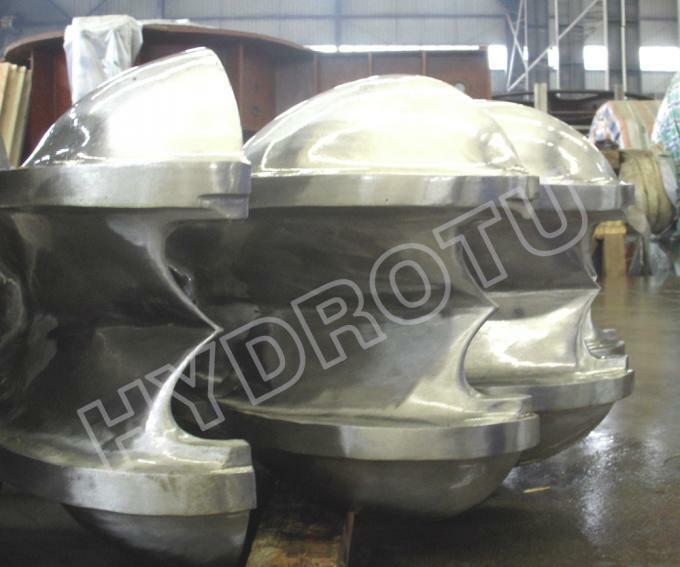 the pelton runner adopt integrally forged ( ASTM A 473 S41500 material), guarantee the reliability of the material, then machine shaping by CNC, improve the pelton buckets precision, and shap wave, thus ensure the turbine hydraulic performance and safty running.